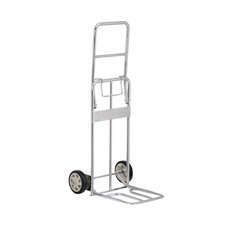 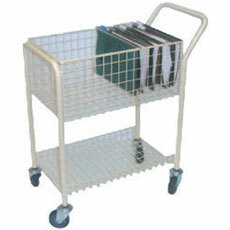 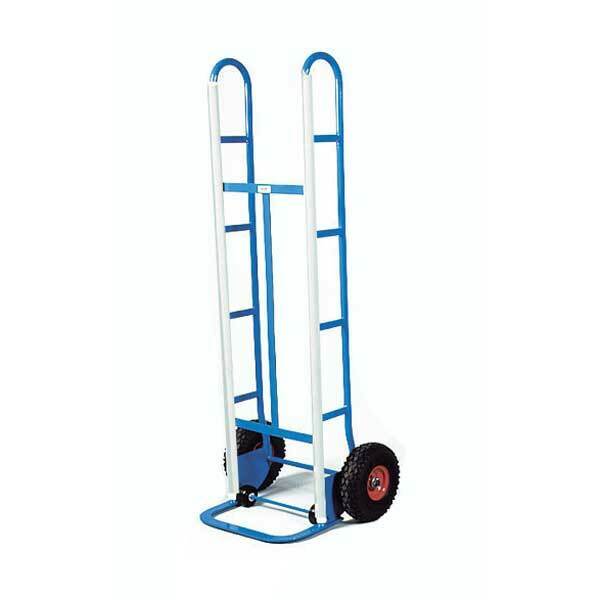 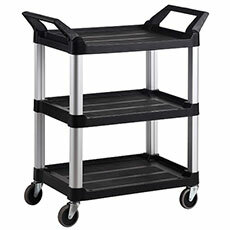 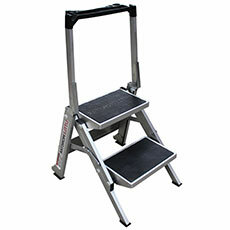 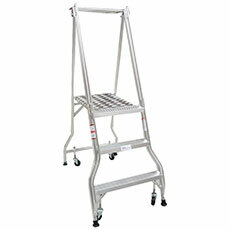 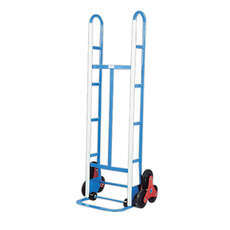 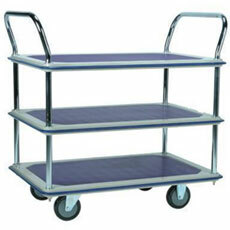 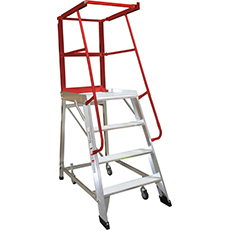 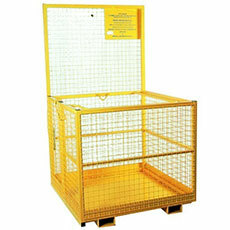 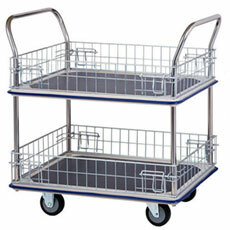 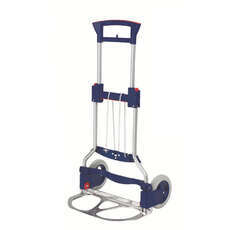 A Teamstar Appliance Trolley, with a 5 feet (1.54m) handle height. 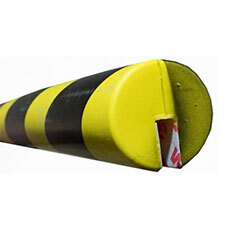 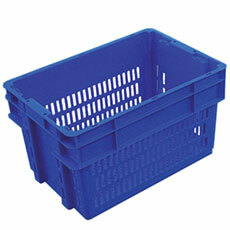 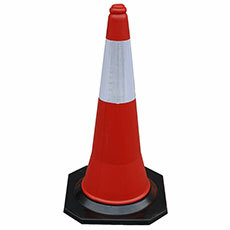 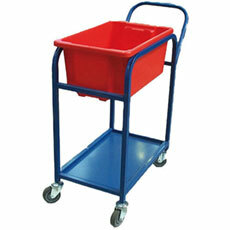 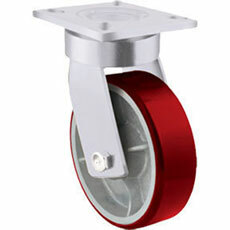 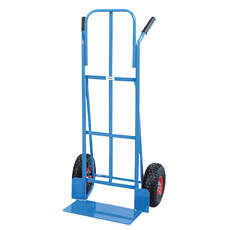 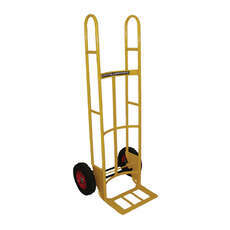 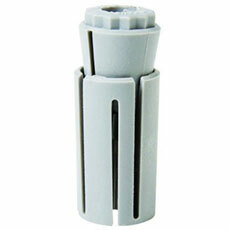 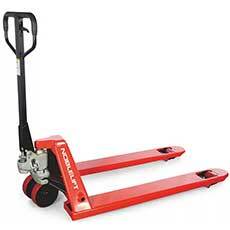 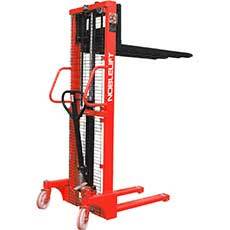 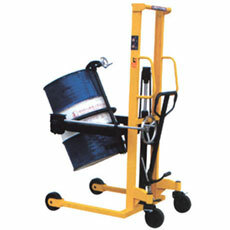 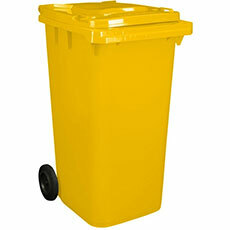 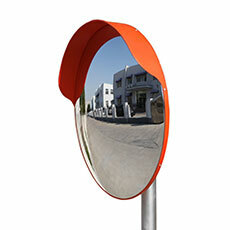 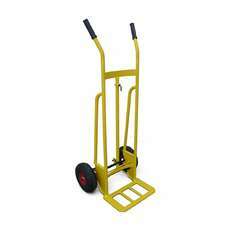 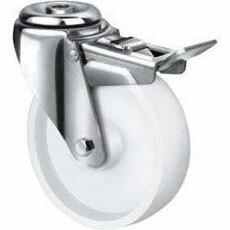 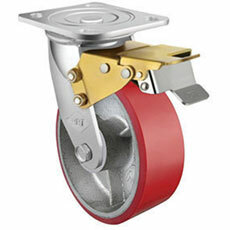 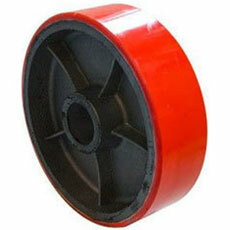 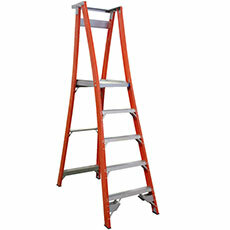 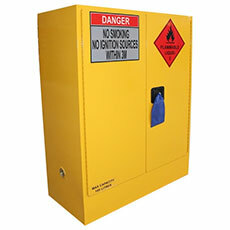 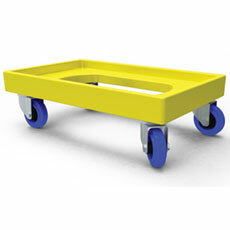 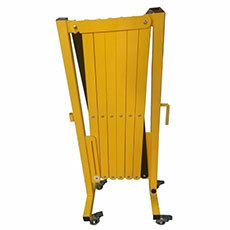 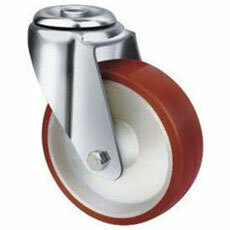 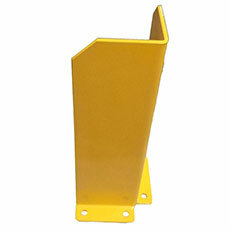 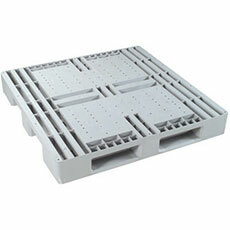 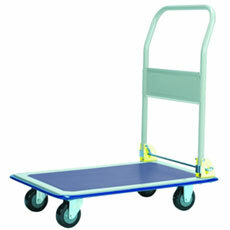 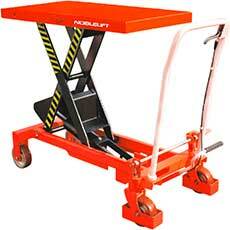 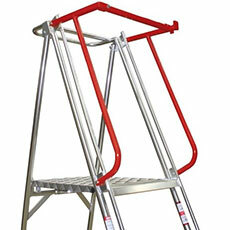 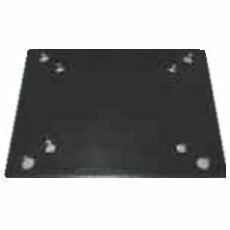 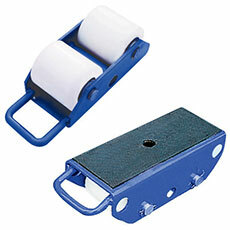 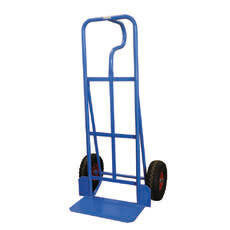 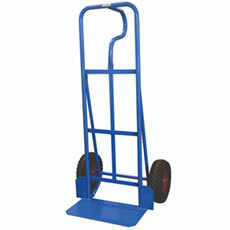 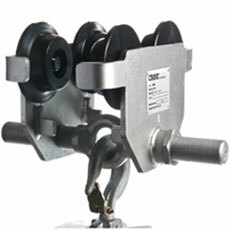 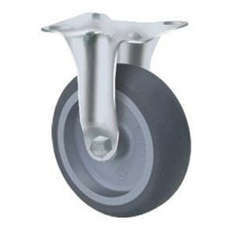 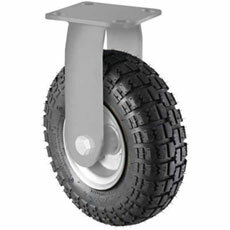 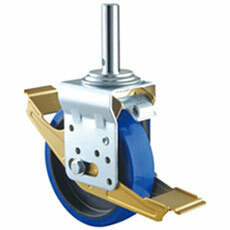 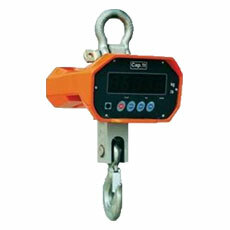 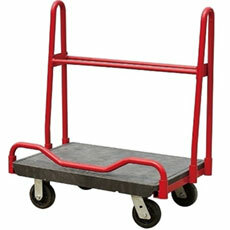 Designed for commercial purposes, comes with pneumatic wheels and built with heavy duty material. 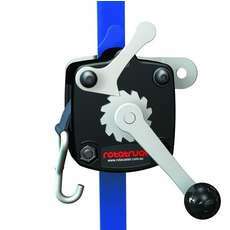 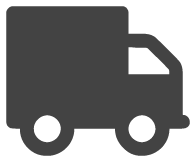 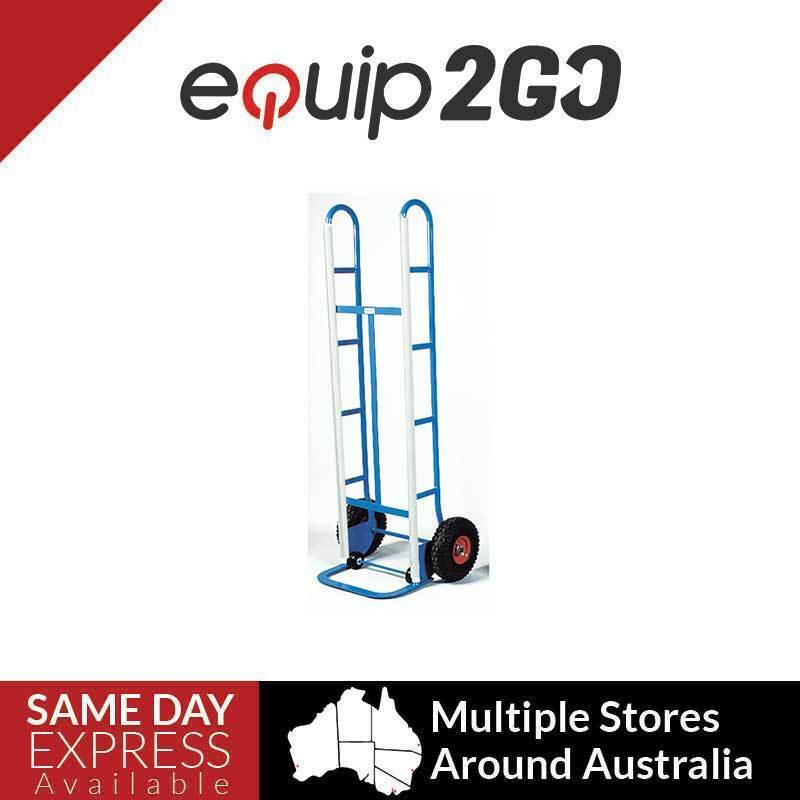 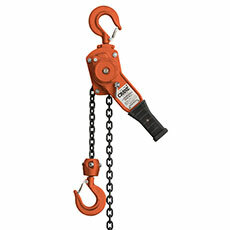 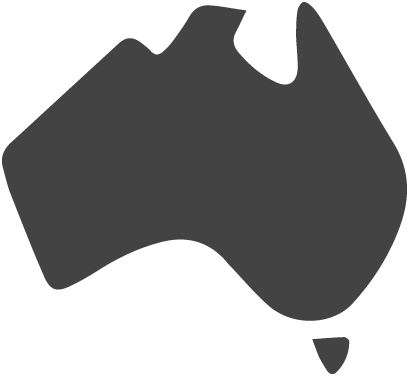 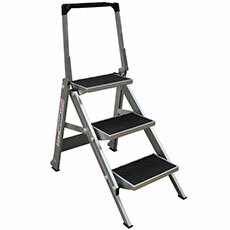 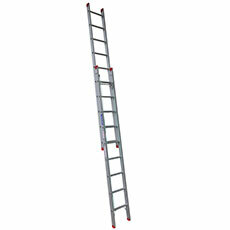 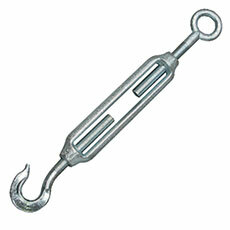 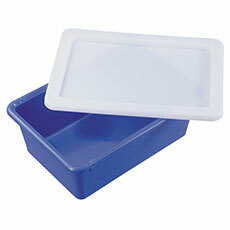 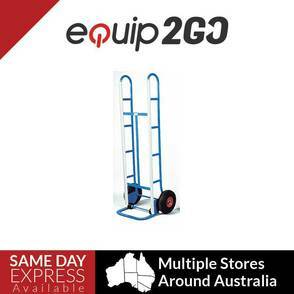 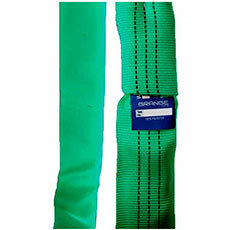 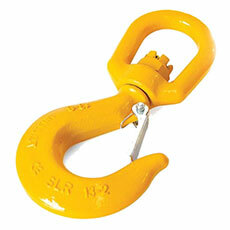 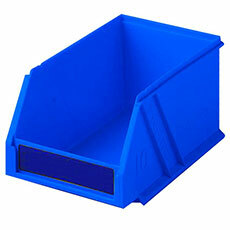 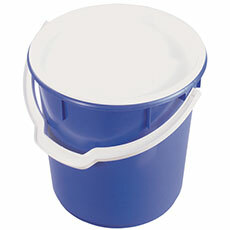 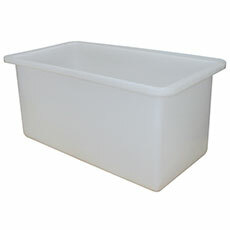 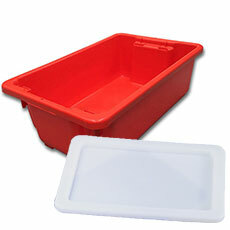 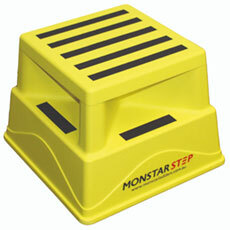 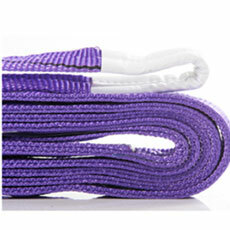 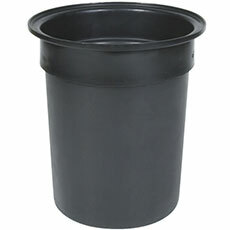 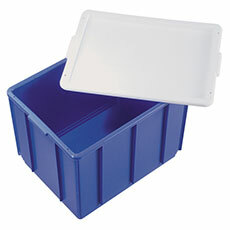 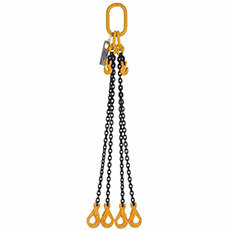 Ideal for professional movers and couriers for their everyday outdoor use.